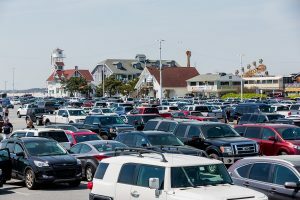 OCEAN CITY — With an eye on taking a comprehensive look at parking issues throughout Ocean City, Mayor Rick Meehan this week announced the formation of a task force and the hiring of a noted consultant. Emphasizing the efforts were not an indication the Mayor and Council were leaning in the direction of adding more paid parking meters in certain areas of the city, Meehan on Monday announced the tentative list of names to serve on the appointed committee. 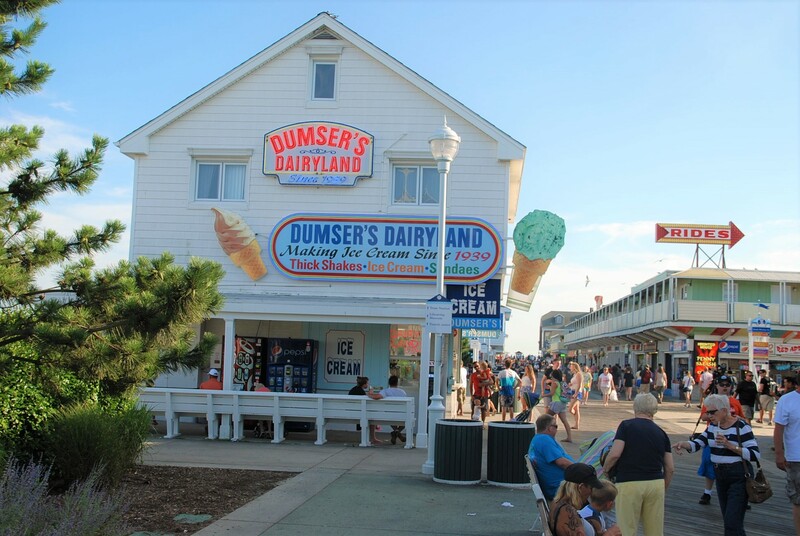 The list includes Meehan, Council Secretary Mary Knight, Councilmembers Dennis Dare and John Gehrig, City Engineer Terry McGean, Ocean City Police Captain Mike Colbert and Planning and Community Development Director Bill Neville. From the private sector, Meehan’s list includes a cross-section of business owners, property owners, community representatives and members of various other boards and commissions. Meehan explained the concept of forming a task force to examine some of the parking issues throughout the resort was borne out of strategic planning sessions last year. During those sessions, the elected officials were tasked with prioritizing their impressions of the top issues facing the resort and parking made the list. It’s no secret adding paid parking meters in certain areas of the city has been debated in the recent past as a means to generate revenue. 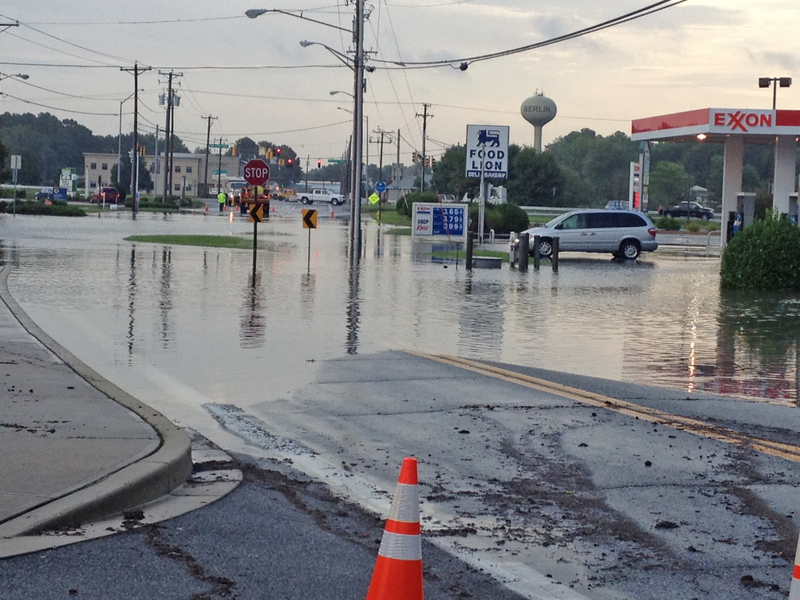 Around six years ago, the city explored adding paid parking meters in the ocean block at the north end of town near the Delaware line, much to the chagrin of residents in those areas. City officials backed down from that proposal amid a significant backlash. Just last year during budget deliberations, the council directed staff to begin exploring metered parking on public streets in the ocean block from 11th to 33rd streets, a proposal which came with an expected annual revenue of around $600,000. In fact, a motion was made and ultimately passed to explore that option, with an amendment attached to form a parking task force, the make-up of which was announced on Monday. However, Meehan went to great lengths to assure residents and visitors the primary goal of the task force was to explore all the parking issues in the resort, a directive of the strategic plan, and the formation of the task force was not a signal that paid parking meters were coming. In fact, Meehan has stated publicly on multiple occasions he would not support adding more metered parking so long as he is mayor. While the task force represents a diverse cross-section of elected officials, city staff, business leaders and other community representatives, the plan also called for hiring a noted consultant with vast experience in municipal parking. That task fell to McGean, who explored several options before deciding on perhaps the consultant with the most impressive resume. To that end, a recommendation was made to hire Dan Kupferman of Walker Consultants, who has 20-plus years of experience in municipal parking solutions. McGean explained during his search, it became apparent Kupferman, who has directed parking projects from Lewiston, Me. 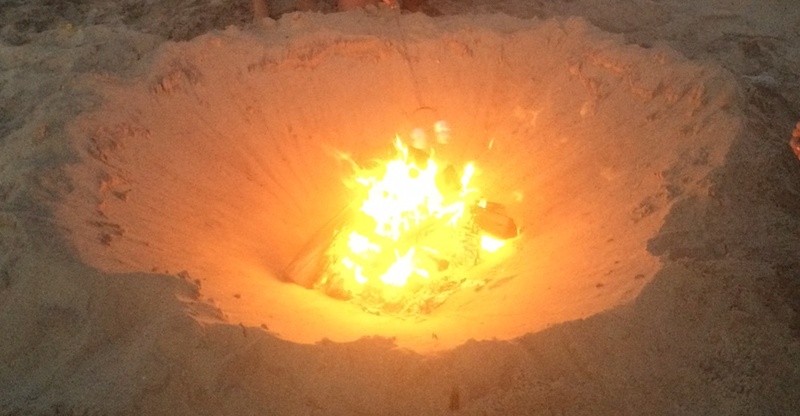 to Toledo, Ohio and from Memphis, Tenn. to Honolulu, Haw. Councilman Mark Paddack praised Meehan’s diverse list of task force members, but pointed out an apparent void of representatives from the north-end communities most vocal when metered parking was discussed six years ago. 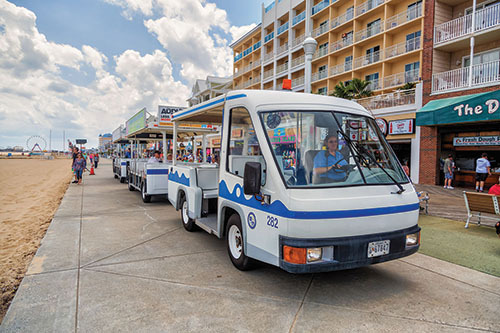 Paddack emphasized the task force should take a comprehensive look at all possible parking solutions and not focus entirely on perhaps more metered spaces throughout the resort. Meehan did not back down from his former stated position in opposition to more metered parking and urged his colleagues and task force members to enter the process with an open mind. Dare said the creation of a task force was the right call to explore the parking issues and pointed to a time when the Roland E. Powell Convention Center was a much smaller facility up on stilts with a long concrete ramp down to the highway. 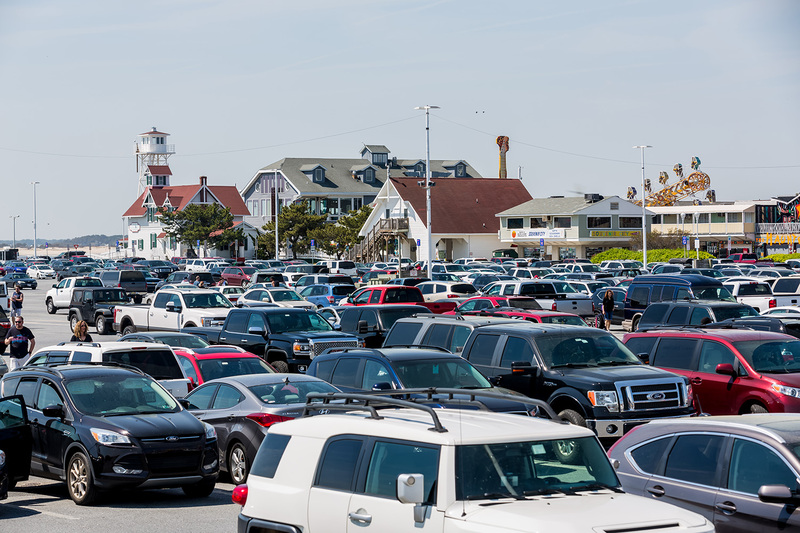 Dare said the issue of more metered parking came up years ago during the recession when the town was searching for cost-saving measures and possible revenue generators, which derailed the discussion somewhat. The council approved Meehan’s list with the caveat more names could be added based on Paddack’s suggestion. The hiring of the consultant was also approved along with the estimated $21,000 for the associated parking study. Meehan said the task force would likely meet at least four times between now and the next budget sessions this spring.